State legislation demands regular pipeline inspections to mitigate potential environmental and safety risks caused by pipeline leaks. In the past, this was an arduous exercise, until the advent of aerial line surveillance. Helicopter pipeline patrols have several benefits that can’t be matched by traditional methods. Experienced crew members can identify and record problem areas quickly and efficiently to eliminate dangerous conditions and save on costs. FairLifts is able to offer a full range of pipeline inspection services throughout New Hampshire, thanks to partnerships with helicopter operators boasting the latest technology and highly skilled pilots. New Hampshire gets really cold. It’s a kind of cold that’s beyond the heating capabilities of electricity. As a result, the state has 3,100 miles of intrastate pipelines carrying natural gas to 53 communities. Without constant surveillance, this could pose a substantial hazard to the citizens of the Granite State. Aerial pipeline surveillance plays an important role to ensure that these pipelines stay in service and pose no risk to the environment or people of New Hampshire. It’s the perfect match for the mountains, valleys, and forests of this state. Helicopters have a high degree of maneuverability and can fly much slower than airplanes. This makes them ideal for routine pipeline patrols as well as initial pipeline surveillance. Experienced qualified personnel can detect the tell-tale signs of leaks immediately. In the event of any suspected leaks, high quality GPS-encoded digital images can be beamed back to the client immediately. Helicopters can deliver crew and materials to a site quickly in order to carry out repairs. FairLifts offers a full range of off- and onshore pipeline inspection services in New Hampshire including the following. Potential leaks in oil and gas pipelines are usually indicated by dead vegetation or erosion, as well as bubbling or filmy water. It is easy to detect these clues by means of helicopter aerial pipeline surveys and advise the client to act immediately. This saves time and reduces the risk involved. Terrain such as mountains, forests, and oceans, wreak havoc with pipeline construction and repair schedules. 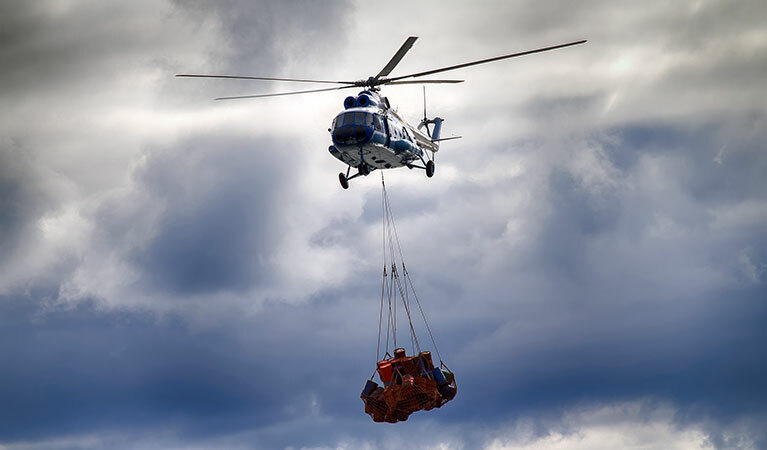 Helicopters can deliver heavy machinery to any destination, including offshore rigs, by making use of cargo hooks. Key personnel can also travel safely and quickly by helicopter to reach remote areas. Helicopters play a key role in preventing contamination due to pipeline leaks. The crew can pick up minute traces of leakage in the soil using the latest laser technology and act quickly. This technology also pinpoints the exact coordinates of a leak to guide repair crews to the scene more quickly. 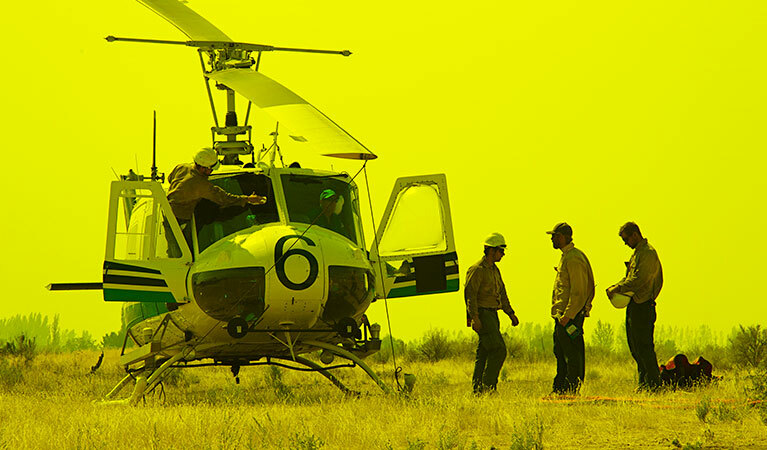 Whether you’re surveying for a new pipeline, in the middle of constructing one or conducting repairs, a helicopter will get the necessary personnel on site quickly and safely. Transporting your crew over rugged terrain or to remote areas can take weeks. With a helicopter, you’ll get them there on time, every time. 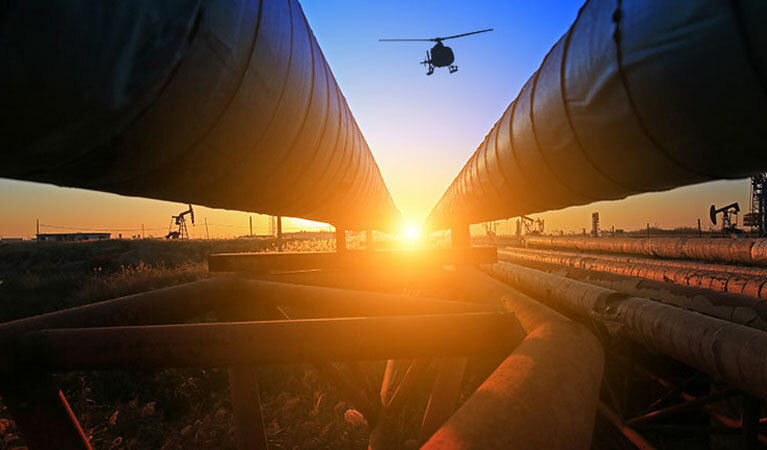 If you are carrying out any of your pipeline inspections by any other means, you’ll be amazed at the time and cost savings that helicopter pipeline patrols offer. Highly specialized personnel and the latest technology are at your disposal with FairLifts. We can arrange advanced optical remote sensing technology and accurate laser detection devices to pinpoint leaks, as well as full-color digital video and photographs to make leak detection easier and quicker. FairLifts will match you up with the men and machines you need to get the job done in a fraction of the time. Connecting with FairLifts is easy and convenient. Simply complete the online contact form or call anytime.